"Xavier has been an outstanding scholar focused on observational astronomy, a leader in the UC Observatories, an innovative and dedicated instructor of undergraduate and graduate students, and a contributor to the life of the campus through his Academic Senate service," wrote Paul Koch, dean of physical and biological sciences. On the evening of 7 November 2017, a clear weather window in California's Santa Clara county allowed Lick Observatory's Shane telescope - coupled with the latest adaptive optics technology - to observe the progress of storm systems in the upper cloud decks of Neptune, nearly 3 billion miles across the Solar System. Multiple streams and hot spots are visible in both hemispheres in this raw, infra red, false color image. A small team of UC Santa Cruz astronomers led by UCSC Asst. 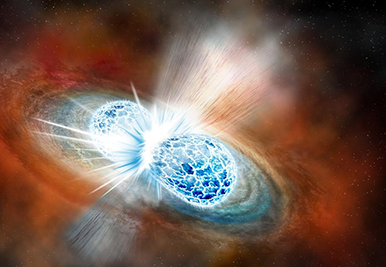 Prof. Ryan Foley observed the first visible event ever linked to gravitational waves on August 17th, 2017. Foley's team captured the first images of the event, located in a galaxy 130 million light-years away called NGC 4993, with the 1-meter Swope Telescope at the Carnegie Institution's Las Campanas Observatory in Chile. Foley's team also utilizes the Anna L. Nickel telescope on Mount Hamilton. 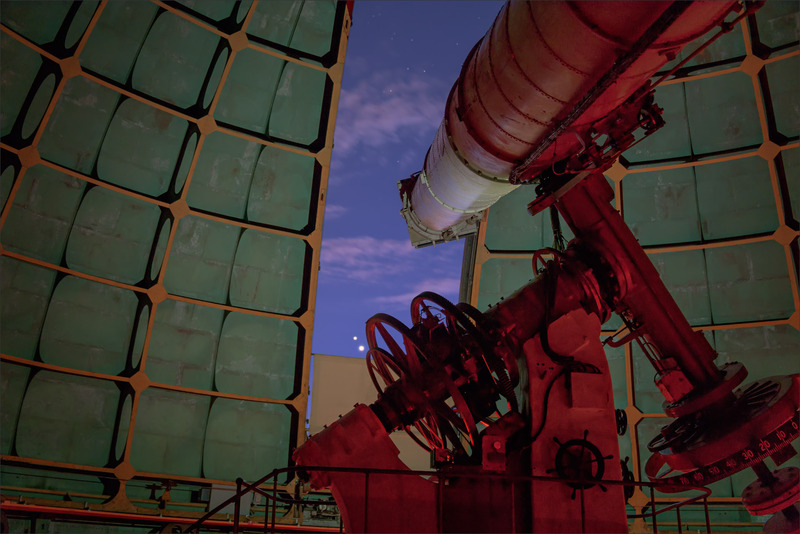 "La Noche de las Estrellas" is a special Lick Observatory visitors night for the Spanish-speaking community. Lick Observatory hosts approximately 100 high school students and family members from five nearby High Schools (Gonzales, Soledad, Salinas, Castroville, and Watsonville). These are schools with close ties to UC Santa Cruz through the MESA program, which is one of Lick Observatory's partners in this endeavor. 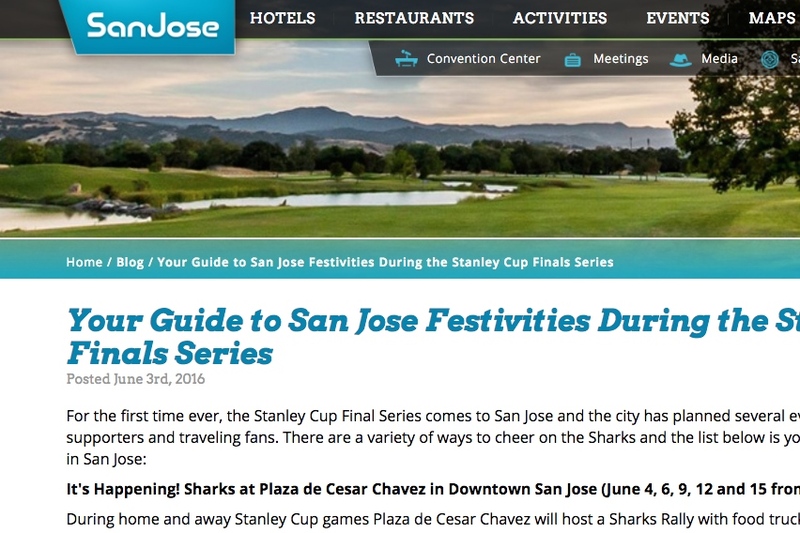 View the UCSC video and articles in English and Spanish. Starting April 23, groups of up to 40 visitors will get to tour many of the domes and telescopes on Mount Hamilton. 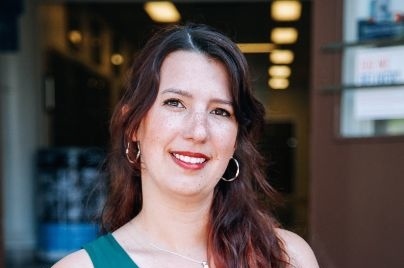 The "behind the scenes" style walking tour of Lick Observatory will start at the main building's Visitor Center at 6 p.m. An astronomer based on Mount Hamilton will be the main guide for the evening. 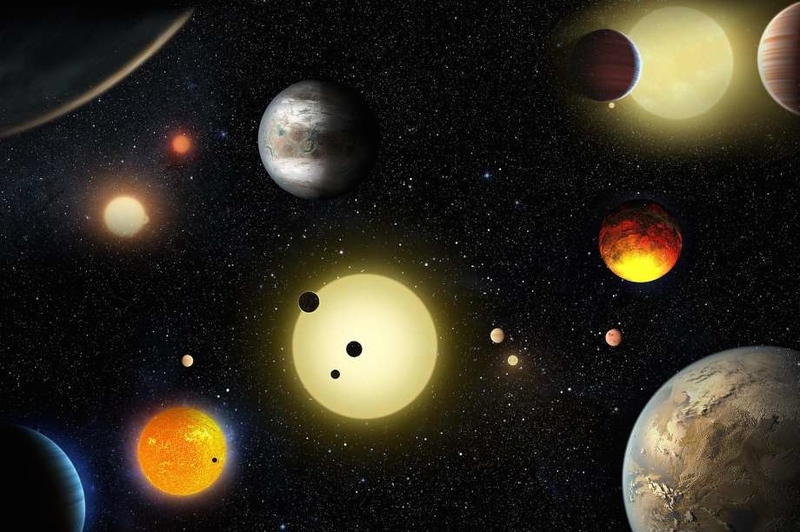 The exoplanet discoveries include four in Earth’s size-range orbiting a single dwarf star. International team reports the biggest haul of new worlds yet uncovered by NASA's K2 mission, including many worlds that could potentially support life. Workers prepare the telescope for night-sky viewing. 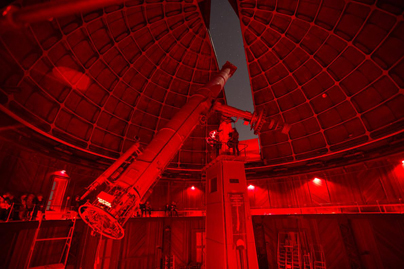 You won’t be able to wander freely among the giant telescopes at the Lick Observatory and tickets aren’t easy to come by for its various events, but make the trip anyway because it's worth it. Getting to the observatory, set atop Mount Hamilton, is a ride of its own and the views (particularly the sunset from behind giant, bubble-like domes) are breathtaking. Budding astronomers will like that the observatory boasts the world’s first permanently occupied mountaintop telescope. 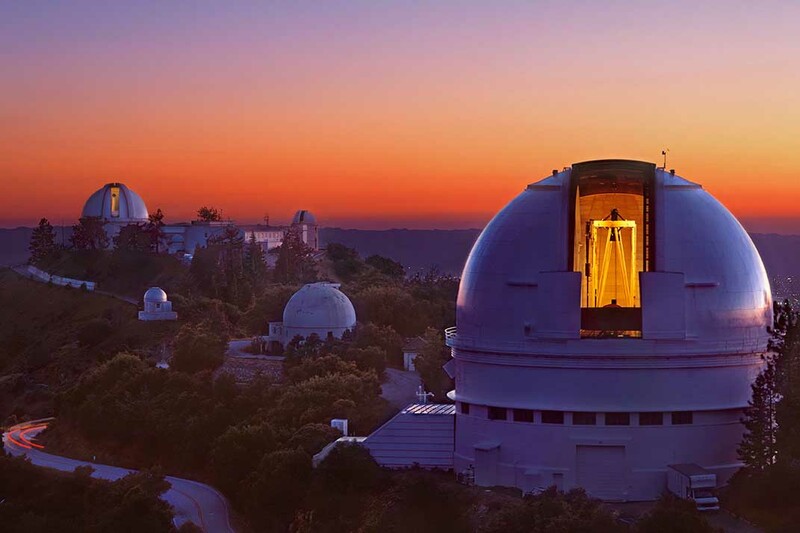 Sharks territory extends to the top of Mount Hamilton at the iconic Lick Observatory, where visitors can enjoy stunning views from 4,200 feet above the valley and see one of the largest refracting telescopes in the world. Discover how physicist Stephen Hawking is working with Lick Observatory on the biggest scientific search for intelligent life in the universe. 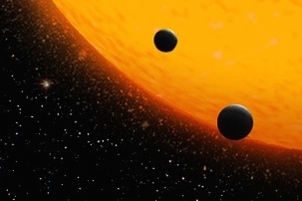 Artist's concept of planetary discoveries by NASA's Kepler space telescope. Inside the Great Refractor by Laurie Hatch.